That's right! This month, The Pilot and I are headed to sunny Croatia! I'm so excited. Croatia has been on my bucket list for years. I fell in love with the Balkans when I spent time in Bosnia and Serbia a few years ago and I'm so excited to explore more of the region, this time on the coast. We'll be there just shy of a week and I thought I'd share some of what we have planned to hear your suggestions for anything else we should do and maybe even inspire you to take your own trip to Croatia! 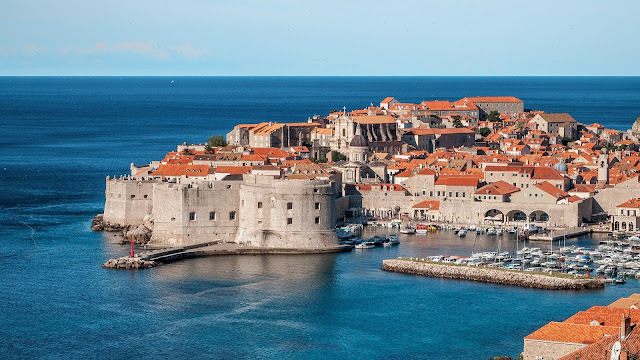 We'll be staying in two cities, starting in Dubrovnik. I've heard that Dubrovnik gets packed with tourists during the day from the cruise ships that dock each day, something that really made me dislike Santorini, but I've heard that the evenings are lovely and quiet so we'll try to save most of our sightseeing for after things have quieted down. We're planning to rent a car and drive up the coast from Dubrovnik to Trogir, about a 3-hour drive. We made the hard decision not to go to Plitvice National Park while we're in Croatia because it's too far and I think we have about one less day than I think we would need to venture out that way. Instead, we're planning on taking a detour north on our drive to Trogir to stop at Krka National Park. Trogir is just outside Split. 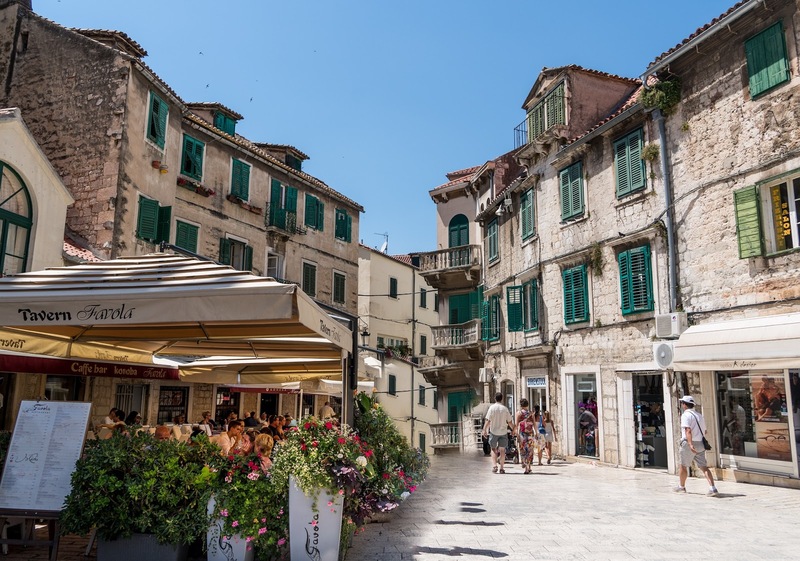 We decided to base ourselves there because it's quieter and less expensive (from what I've heard) but we definitely want to take a day trip to Split to explore the city and check out Diocletian's Palace! We might also take the ferry out to Brac for a day to spend on the island and get in some beach time. What I'm most looking forward to is delicious Balkan food and a lot of time relaxing on the beach. We might rent kayaks and explore either of the two cities from the water. Either way, I want to spend as much time in the sun as possible and I want to come back feeling wildly relaxed! What do you think of our itinerary? What would you add to this list?